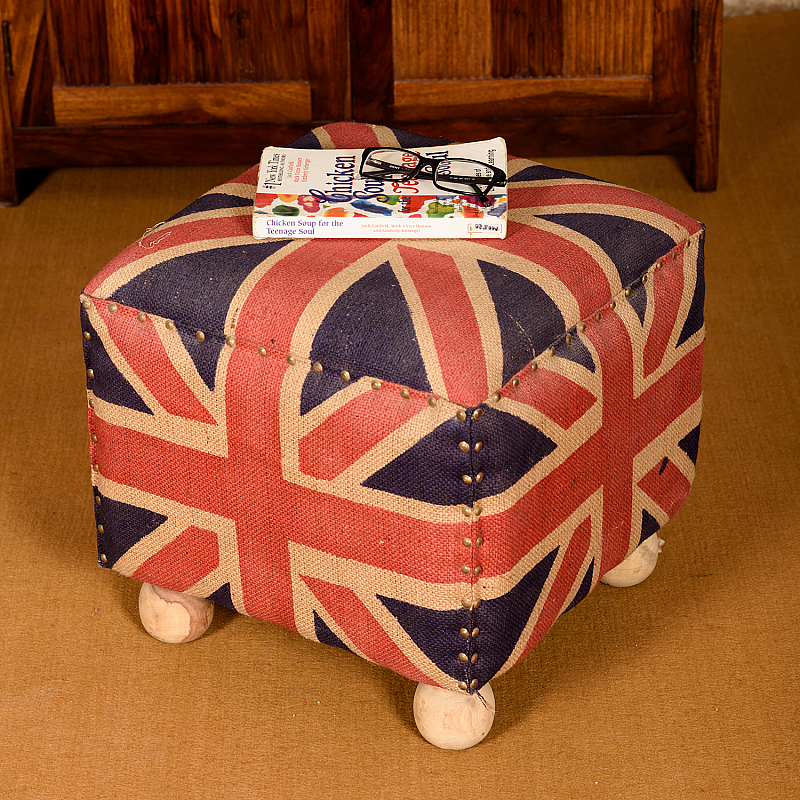 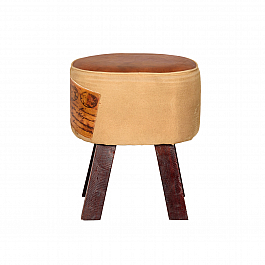 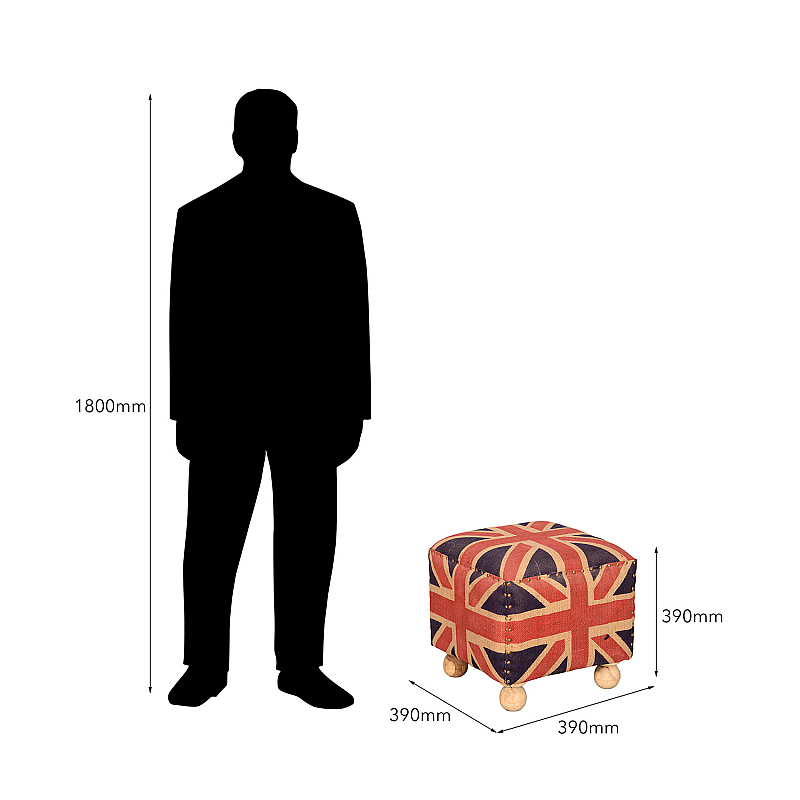 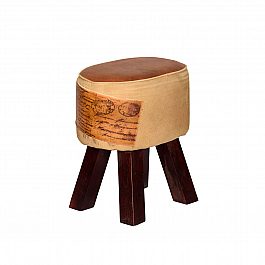 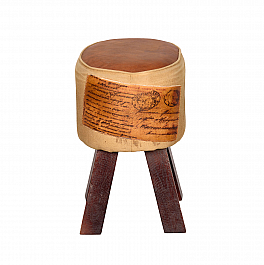 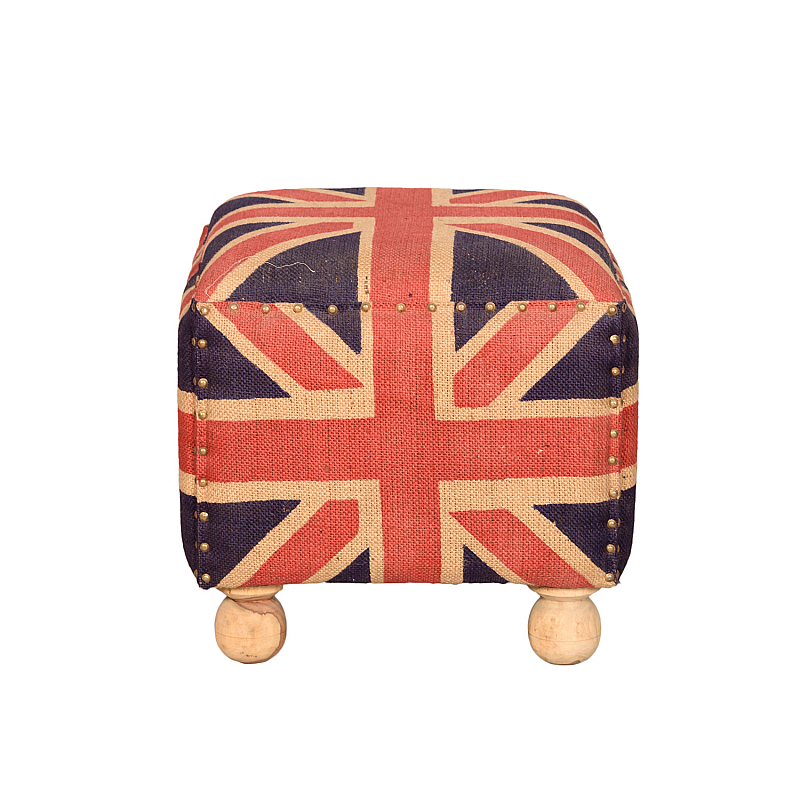 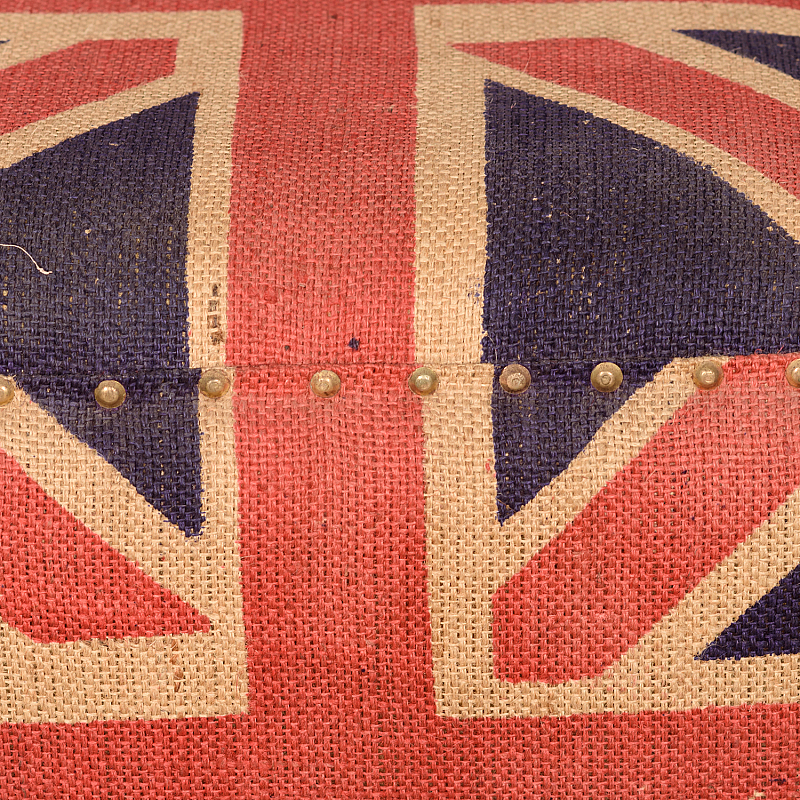 A union jack bearing, vintage look ottoman that is just as comfortable to use. 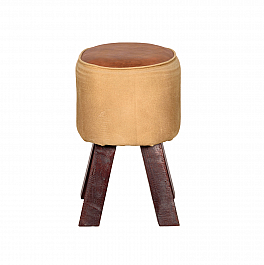 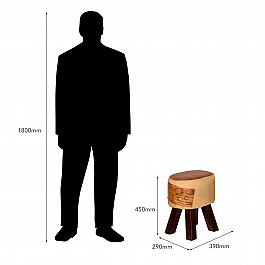 Bring it home to give your room that characteristic touch or simply place it in your living room to break the monotonous look of plain upholstery and furniture. 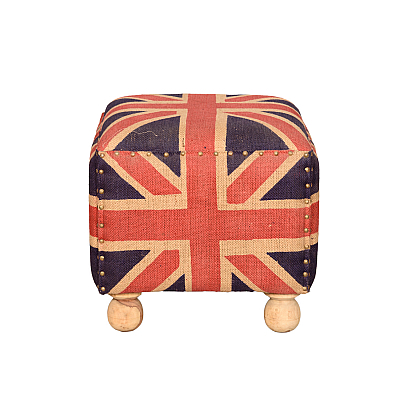 Or, get it when guests come over for an English tea party.